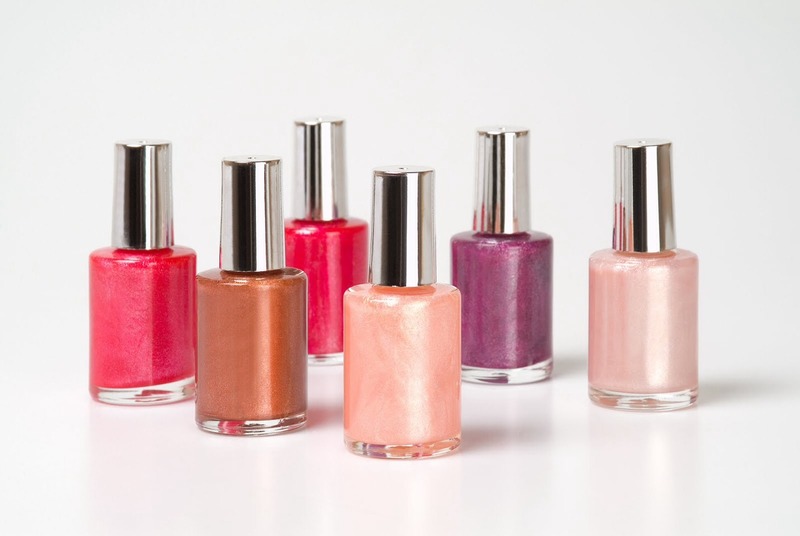 How To Extend The Life Of Your Nail Polish-don't Throw Away Your Favorite Shades!!! 1. Store your nail polish in an upright position. 2. Store your nail polish bottles in the fridge. 3. If the paint starts to become clumpy, add some paint thinner to it.